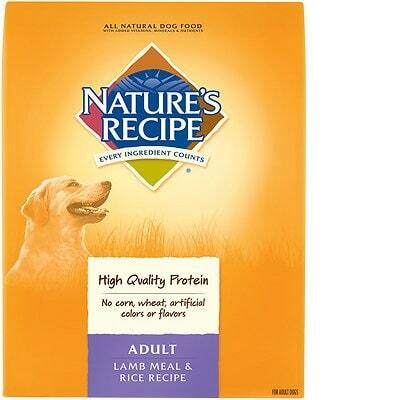 Nature's Recipe Adult Lamb Meal & Rice Recipe is a low-priced dog food with overall lower quality. This product has 3 controversial ingredients but no artificial preservatives, colors and flavors. The food has a high amount of carbs, compared to its protein and fat with mixed meat and fat quality. 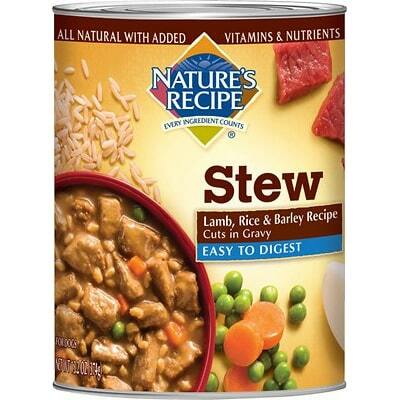 Nature's Recipe has a below-average number of recalls but was not very transparent when answering our questions. While poultry fat is generally nutritious, this ingredient doesn't identify the species it comes from making it questionable and intransparent. This includes the potential that rancid, dead, dying, disabled or diseased meat sources could have been used. For that reason we do not consider this a high-quality ingredient. The other part of this ingredient is Mixed-Tocopherol, a natural preservative made from Vitamin E that helps keep food fresh. Lamb Meal is the main meat in this food and Poultry Fat the added animal fat. The former is a named meat source, that’s good. The latter, however, leaves us guessing as to which poultry animal(s) it comes from, not good. This product contains 0 controversial artificial preservatives - really great! Here’s a quick primer on this topic: It’s good to know that ‍not all artificial preservatives are bad. That’s because they serve an important purpose, which is to prevent food from spoiling. However, we consider 11 artificial preservatives controversial because of their potential link to cancer and other serious health conditions. Luckily, this dog food includes none of them. 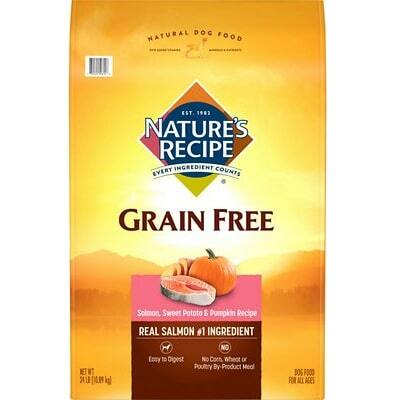 Last but not least, we didn’t find artificial flavors in this dog food. No controversial artificial preservatives, colors or flavors - this product aced all three.